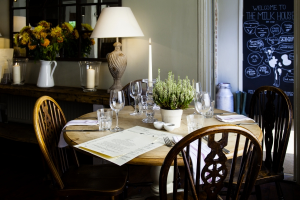 Situated in Sissinghurst, a picturesque corner of Kent, The Milk House is a village pub at the heart of the community. 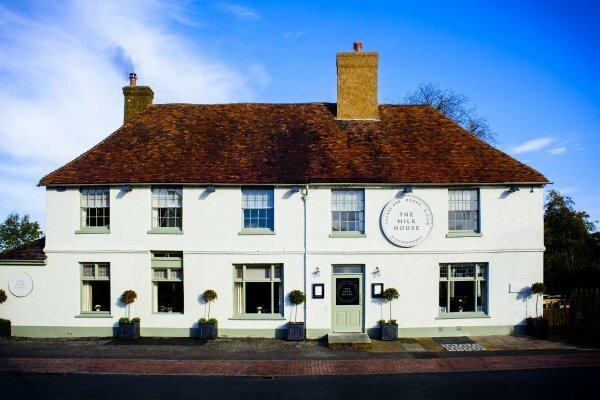 A former 16th century hall house, with timber beams and a Tudor fireplace, the bar is popular with loyal locals, along with visitors from further afield, offering cask ales from Kentish breweries and a wide selection of wines including our local vineyards. The Milk House prides itself on a menu that changes with the seasons and uses only the freshest produce from local suppliers. 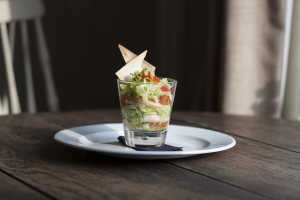 Alongside a seasonal Dining Menu, there’s also a range of classic pub fare, for those that prefer less fuss, a light Grazing Menu and good choices for kids too. This village pub is at the heart of the community (running events such as the popular weekend-long fun, family food festival called Milk Fest in August). 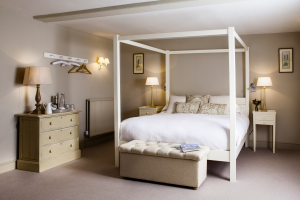 It makes a great base for exploring the local countryside – stay in one of the four beautiful bedrooms. Spacious and light, these have been styled to feel relaxing and home-from-home, with comfortable beds, luxurious en suite bathrooms and scenic views of the village and surrounding orchards. Sissinghurst is the perfect place for a weekend getaway, with the historic castle and gardens just half a mile’s walk from the pub.